Committed to customer satisfaction, we provide the best service support in industry. Our State-of-the-Art service centers at multiple locations in India (Navi Mumbai, Chennai, Bengaluru and Jamnagar) and Middle East (Sharjah, Abu Dhabi), promise timely and quality support. 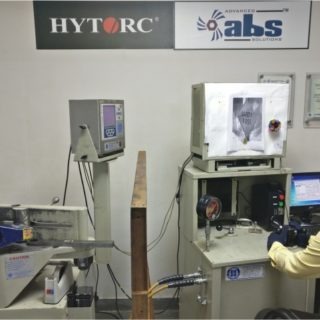 We undertake thorough analysis of the cause of defect (RCA Analysis), document it in standard formats and share with the customer for understanding. The service is provided in defined SLA and with customer feedback. 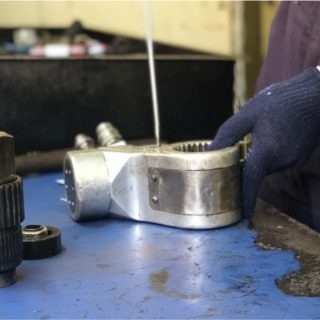 One of the key features of our service support is the provision of information on the ‘Do’s and Don’ts’ to avoid frequent breakdown of tools. 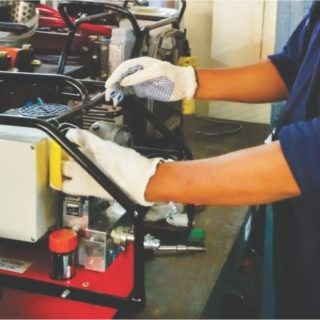 We also have the provision of Annual Maintenance Contract for tool services, to ensure you get optimum return on your maintenance investment. Tools are the lifeline of smooth operations in any plant. Bolting tools are extensively used during the maintenance / shutdown activity and the fitness of these tools are of paramount importance. 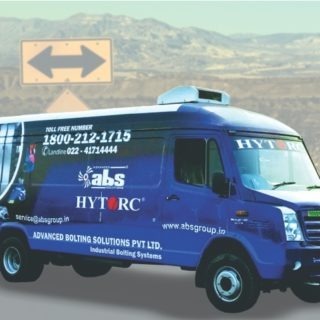 Our Mobile Service Van is a unique initiative towards hands on, on-site customer service.